From the scenic roads winding through the northern mountains to the modern cities of Bratislava and Nitra, Slovakia has many adventures to offer right in the geographic center of Europe. A true “café culture,” cobblestone streets and delicious pastries paint the picture of Slovak towns, while beautiful mountains, plains, forests and famous hot springs and mud pools define the countryside. Teens in Slovakia spend a lot of time outdoors, playing sports, especially soccer. There’s at least one soccer team in every village and town. Ice hockey is also popular. Slovakia is very mountainous and perfect for skiiing. You will probably live in a smaller town or village. Family activities include the movies, hiking, camping and attending local festivals and other cultural events. You’ll likely attend a gymnasium, a highly competitive school that prepares students for university. 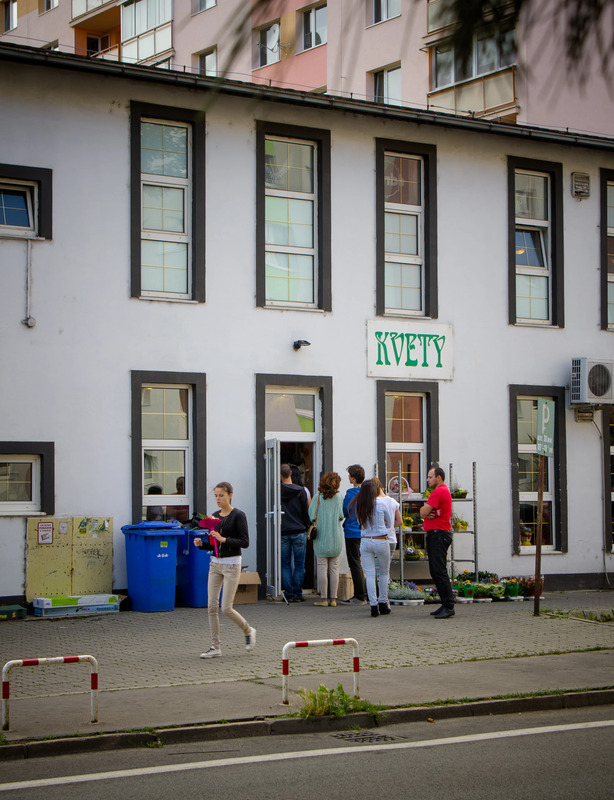 School in Slovakia runs 8 am to 2:30 pm, Monday through Friday. You might find school to be more formal than in your country. The curriculum will include Slovak language, two foreign languages, history, art and culture, physical education, mathematics, biology, chemistry and physics. Slovak refers to an inhabitant of Slovakia, as well as the language. It is closely related to the other West Slavic languages, (primarily Czech), but also has been influenced by Latin, German, and English. AFS will provide language-learning materials in the beginning of your stay. 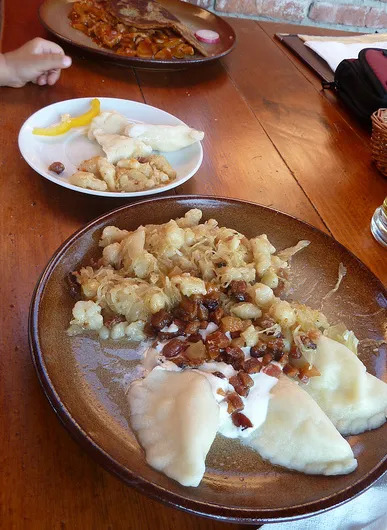 Slovakian food tends focus on meat served with dumplings or potatoes. The national dish is bryndzove halusky, dumplings with cheese and bacon. You can also expect to have lots of bread with most meals and vegetables like cabbage and potatoes. Try the delicious pastries and sweets. Vegetarianism might not be very common but it’s possible to get by without eating meat.